Second year students across the Property Management and Development courses recently spent a week abroad as part of the Employability and Commercial Awareness module. 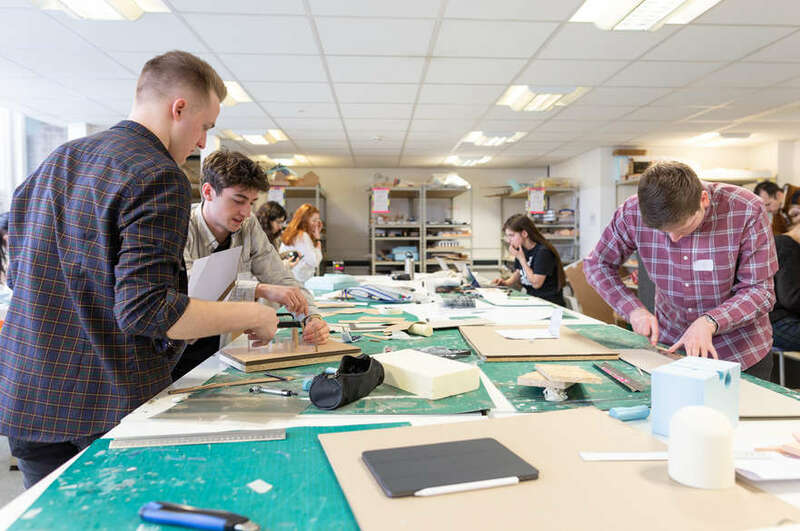 Second year students across all Property Management and Development courses recently spent a week abroad as part of the Employability and Commercial Awareness module. The aim of the module is to provide students with an opportunity to investigate and gain insight into an important international property market, with the trips included within the course fees. The students were required to complete a group project that included a report, a presentation while on the trip and an individual piece of reflective analysis that was submitted upon their return. 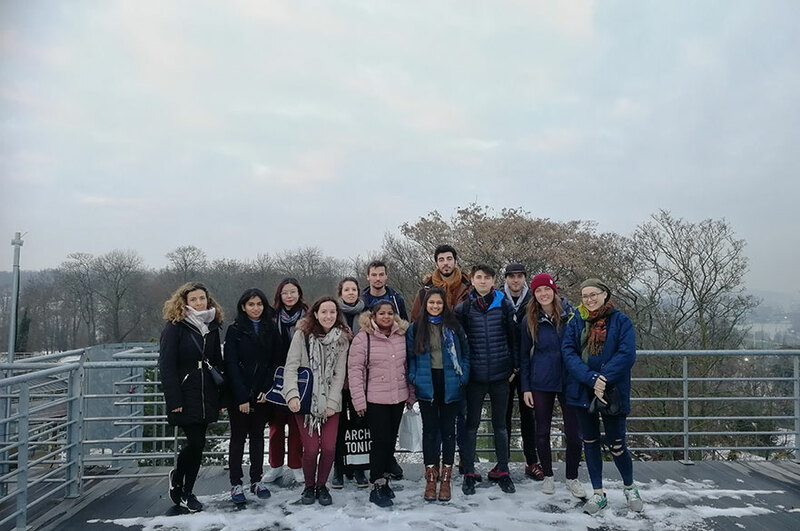 Students from BSc (Hons) Real Estate visited Vienna in Austria, where they met with CBRE at the Erste Bank Complex, went up the DC Tower and visited the UN office campus. BSc (Hons) Building Surveying spent the week in Malta, where visits included the Mosta Church, which is the fourth largest unsupported dome in the world, and the new development site in Smart City. 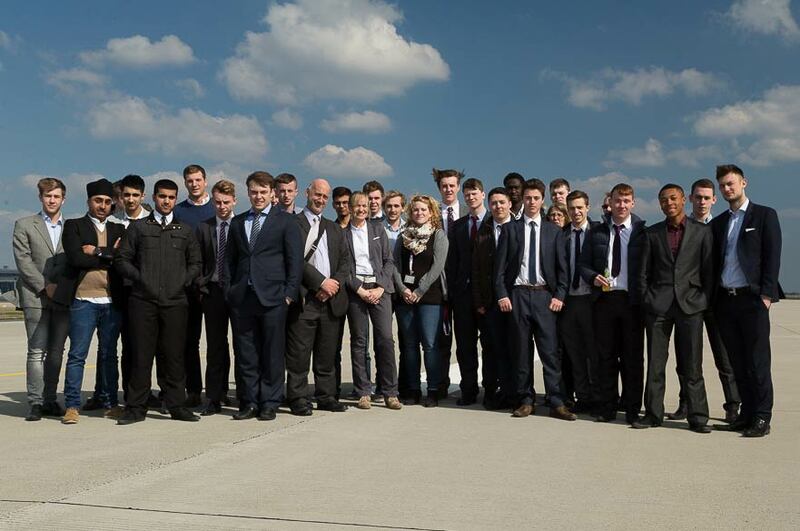 BSc (Hons) Planning and Development and BSc (Hons) Property Finance and Investment students spent the week in Berlin. During the trip students had the chance to meet and hear from top-level executives from companies such as Jones Lang LaSalle, Cushman & Wakefield and VALAD. Visits during the week included the new 'Mall of Berlin' at Leipziger Platz, which is the largest mall development in Germany and will house 270 retail units across two floors. Students also had the chance to go up the TV Tower, the tallest structure in Berlin, and were given a tour around the new Brandenburg International Airport, which has been built since 2011 but remains unopened. BSc (Hons) Property Finance and Investment student Spencer Davis commented afterwards: “The first-hand experience of being able to put theory into practise has been invaluable. It’s been really beneficial to see the projects and visit the sites, making it very easy to relate to. Read a behind-the-scenes blog of the Berlin visit.